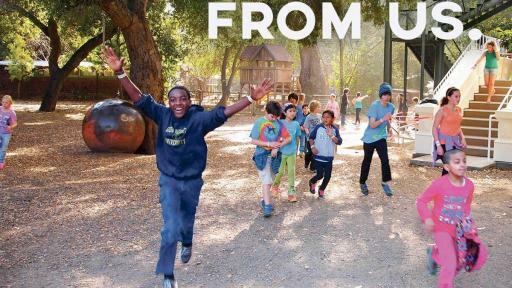 National Campaign Encourages Acceptance and Support for Refugees in the U.S. 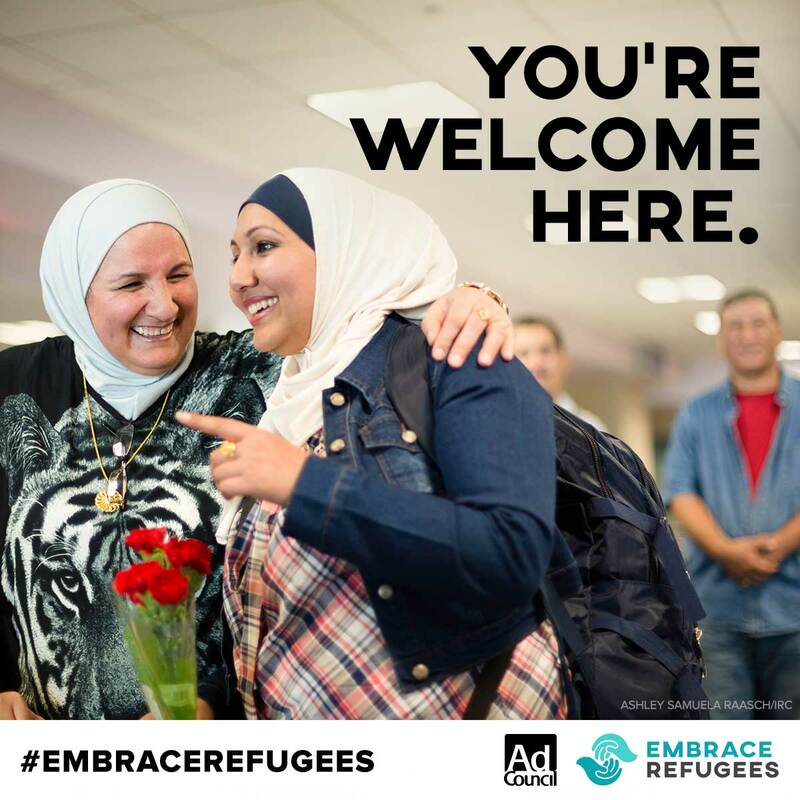 The Ad Council today launched a groundbreaking public service campaign designed to encourage audiences to welcome and support refugees who have recently resettled in the U.S. The campaign aims to raise awareness, dispel misconceptions and connect audiences to EmbraceRefugees.org where they can learn more about the issue and find local resources to assist refugees in their communities. 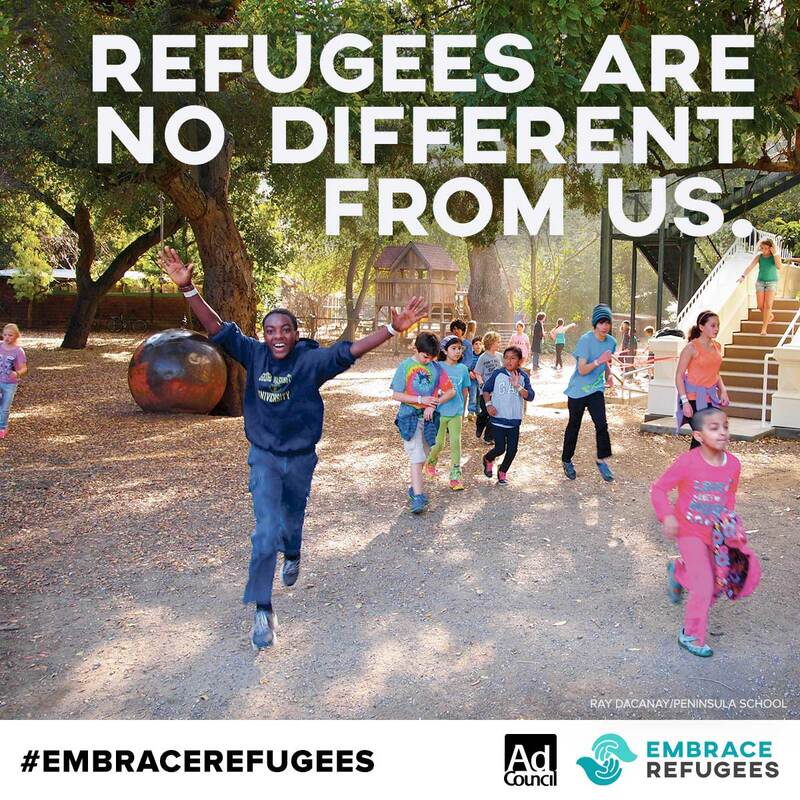 Launching to coincide with World Refugee Day, the integrated effort was developed with creative firm Tongal and its global network of filmmakers, marking the first time in the Ad Council’s 75-year history the organization has created a new campaign through crowdsourcing. The public service ads (PSAs) debuted this morning and will be distributed to media outlets nationwide this week. 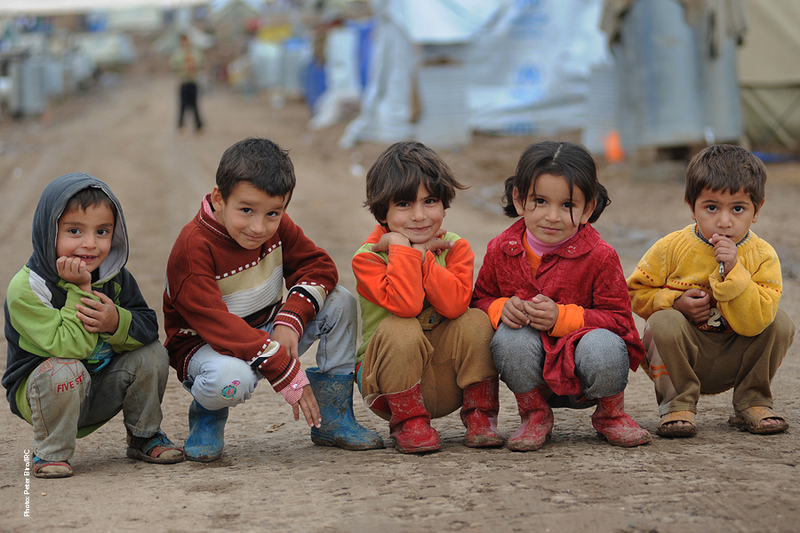 There are 60 million forcibly displaced people globally, fleeing some form of persecution. In 2016 to 2017, the U.S. will admit 85,000 refugees for permanent resettlement. A major resettlement priority is to reunite families. 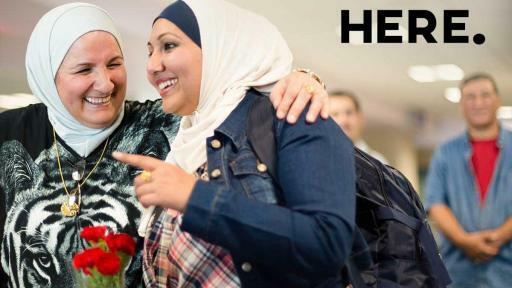 In the last 10 years, more than 60 percent of all refugees admitted to the U.S. have been women and children. Those refugees who are admitted have passed through the most rigorous security screening applied to any traveler to the United States, conducted by multiple U.S. security, law enforcement, and intelligence agencies. 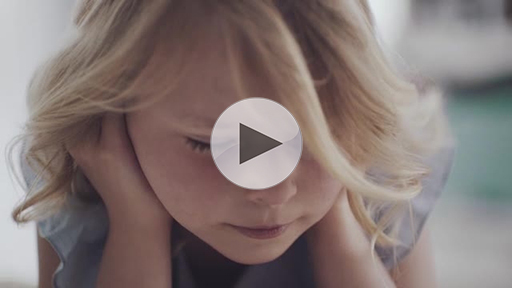 The emotional TV spot features American children describing fears they have about the place they live and their worries about going to a new place. The children’s words of sorrow, fear and longing are in stark contrast to the homes and playgrounds from where they are speaking. The spot reveals that these children are not actually using their own words but those of refugees. In addition to the TV spot, the campaign includes a series of online videos and radio spots, as well as outdoor and web advertising, all of which are running entirely in space and time donated by the media. The online spots follow four Americans as they are asked to imagine what they would do if they had to suddenly leave their home, as many refugee families do. They are each given a bag and five minutes to fill it with everything they would want to take with them if they had to leave their homes forever. The radio spots are created in collaboration with Buddhist Tzu Chi Foundation, a humanitarian nonprofit organization, who also serves refugees in Turkey and the United States, using a real story of a refugee’s journey to the U.S. from their series The Resettled, directed by Alan Thompson. The fully integrated campaign also includes a content partnership with Upworthy. In addition to asking audiences to share campaign assets and messaging on their social channels using #EmbraceRefugees, people are encouraged to share how they would welcome refugees to their neighborhood and any personal stories related to the refugee experience. 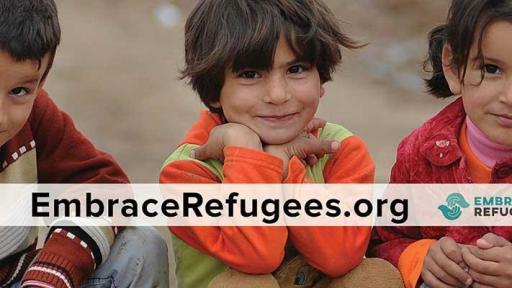 All campaign assets direct audiences to a new website, EmbraceRefugees.org, where they can learn more about the resettlement process in the U.S., hear real stories from refugees and find out ways they can help refugees in their communities. The site also features an infographic which takes users through the thorough security checks that refugees undergo by multiple federal intelligence, security and law enforcement agencies. The partnership with Tongal marks an expansion of the Ad Council’s traditional model for creating PSAs with creative agencies on a pro bono basis. Working with Tongal and its global network of 100,000 professional independent writers, ideators and filmmakers, the Ad Council received hundreds of creative ideas and stories as inspiration for the campaign. The final spots were produced by Tongal and directed by filmmakers Tarik Karam, Bruno Simões, Kelly Nygaard and Matt Galuppo. The Ad Council is a private, non-profit organization with a rich history of marshaling volunteer talent from the advertising and media industries to deliver critical messages to the American public. To learn more about the Ad Council and its campaigns, visit http://www.adcouncil.org/, like us on Facebook, follow us on Twitter or view our PSAs on YouTube. Tongal is a revolutionary way to create video that gives brands an unlimited capacity to scale their content – across any platform or medium -- by tapping into an abundance of creative talent around the world. Tongal’s creative network comprises 100,000 independent writers, directors and filmmakers, all accessible via a collaborative content development and curation platform. Tongal produces TV commercials, digital advertising, and original entertainment for screens around the world and has produced more than 1,000 successful campaigns for brands including Anhueser-Busch, Procter & Gamble, LEGO, General Mills, Bacardi, NASA, Lionsgate and more. The company is headquartered in Santa Monica. More information can be found at www.tongal.com/business.